Misty Copeland February 13, 2018 - 7 p.m.
Limited tickets will be available starting Jan. 8, 2018 for $10 from the Lied Center ticket office by phone and in-person only (limit 2). In 2015, Misty Copeland became the first African American female Principal Dancer in American Ballet Theatre’s 75-year history. Hear from this artist, author, entrepreneur and humanitarian about how she broke barriers and her work to inspire young people everywhere. British National Debate Vs. Nebraska Speech and Debate Team November 7, 2017 - 7 p.m. Since 1922, the National Communication Association has sponsored international student exchange tours for the purpose of promoting debate, discussion, and intercultural communication. 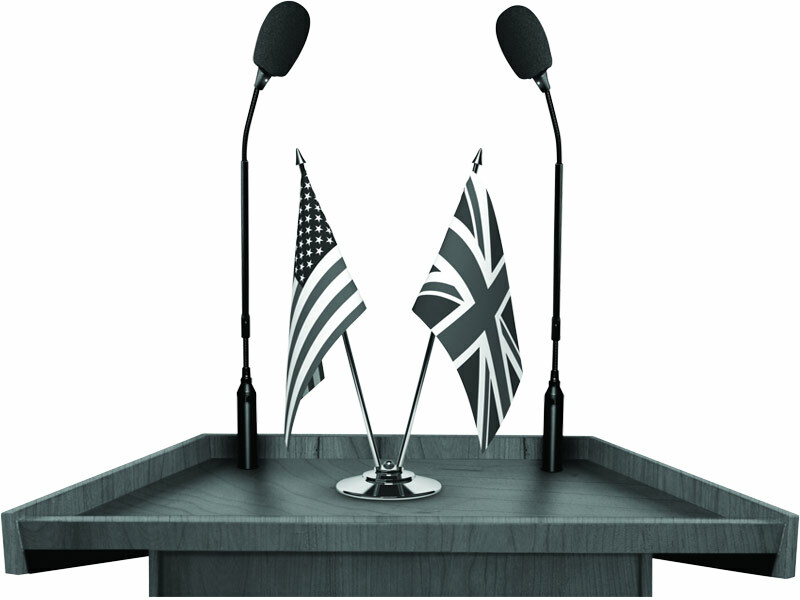 Renowned for their wit, humor, and eloquence, members of the United Kingdom’s English-Speaking Union tour the United States each year, debating the best and the brightest at our institutions of higher learning. The list of tour alumni include a British Prime Minister, a Leader of the Opposition, an Archbishop of Canterbury, and many senior politicians, journalists, and businesspeople. It promises to be educational and entertaining for those interested in communication, civic engagement, international relations, and global politics. The event will be moderated by Aaron Duncan, UNL Director of Speech & Debate. Mark Blyth October 10, 2017 – 7 p.m.
Are there a higher set of drivers in the global economy than we commonly pay attention to? Is the election of Donald Trump really just one part of a much larger, global pattern of events that is still unfolding and will affect us for years to come? 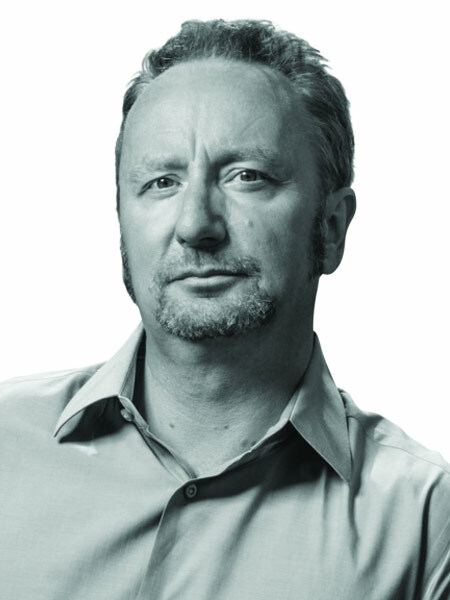 Mark Blyth, the political economist noted for predicting both Brexit and the election of Donald Trump, walks you through the disparate dynamics in both the U.S. and Europe that will forever alter politics as usual and send shockwaves through the global economy. Dr. Blyth also tells you what this shift of power means to financial markets, the fate of the EU, and the political and economic climate in the U.S. His straight-talking, no-holds-barred and frequently entertaining analysis tells it like it is, with powerful predictions of what’s to come. Lectures are streamed online at http://enthompson.unl.edu, and are available on Lincoln City and Education TV channels, and University of Nebraska–Lincoln KRNU radio 90.3 FM. Pre-talk is delivered by an expert on the topic in the Steinhart Room 30 minutes before each Forum. The E.N. Thompson Forum on World Issues is a cooperative project of the Cooper Foundation, Lied Center for Performing Arts, and University of Nebraska-Lincoln. It was established in 1988 with the purpose of bringing a diversity of viewpoints on international and public policy issues to the university and people of Nebraska to promote understanding and encourage debate.